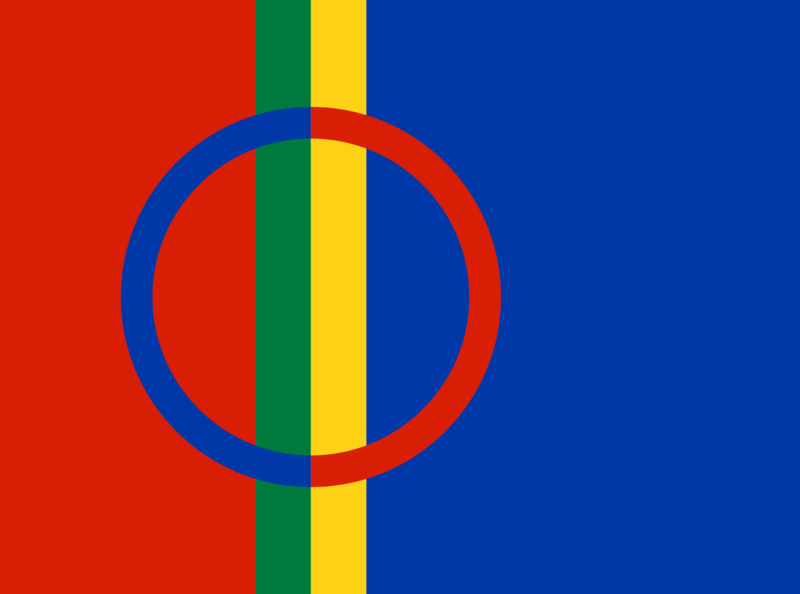 Sámi Jienat – Voices of Sápmi is a music/documentary (58 min) which follows the adventures of a Sámi choir as they practice and perform yoik – the traditional Sámi way of singing – and in doing so rediscover their unique heritage. It was released in 2013 and premiered at the 2014 Tromsø International Film Festival in Norway in the ‘Films from the North’ category. It was also shown at the 2014 Skábmagovat Indigenous Peoples’ Film Festival in Inari, Finland. I recently watched the film, on Vimeo, and was inspired by both the yoiking and the stories told behind when, why and how people yoik. In particular I found these two quotes to be thought provoking. 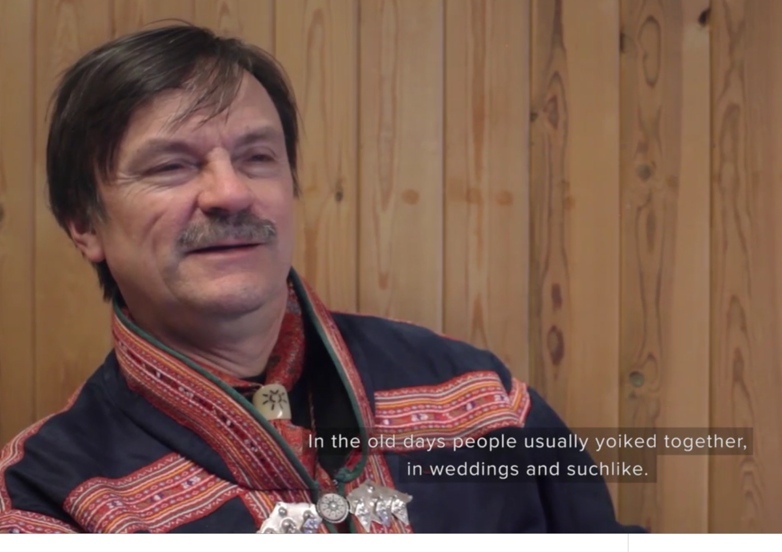 "In the old days people usually yoiked together in weddings and suchlike." "It was said that everybody yoiks with their own voice. In the same way as the bird sings with its own voice." The film provides the novice or non-Sami a sense of the history of yoiking, the importance and personal nature of yoiking, and the sentiments that are ignited by the one who yoiks. Sit back, pour yourself a cup of coffee or a glass of wine, and experience a culture that is not often discussed or shared.